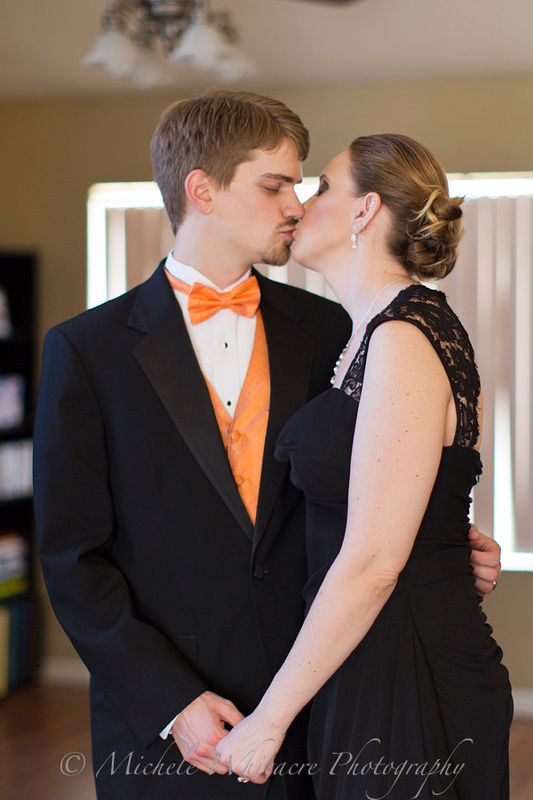 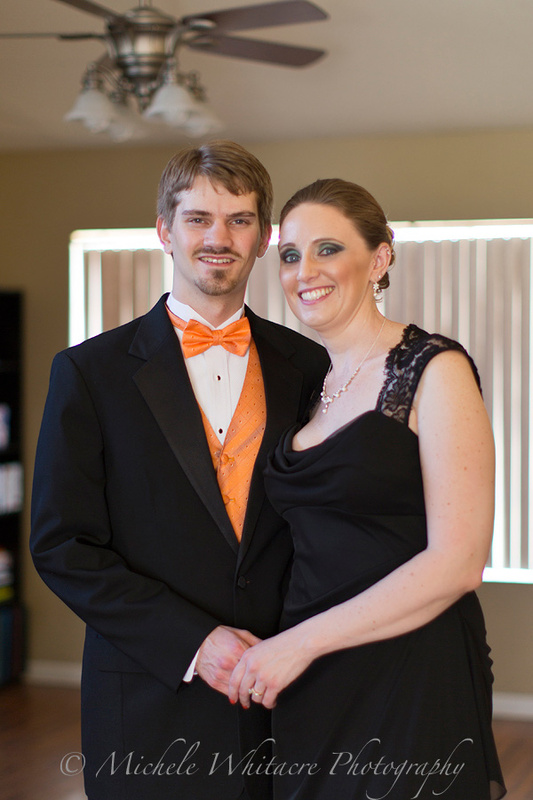 Michele Whitacre Photography | Blog: All Dressed Up with Somewhere to Go, Again! 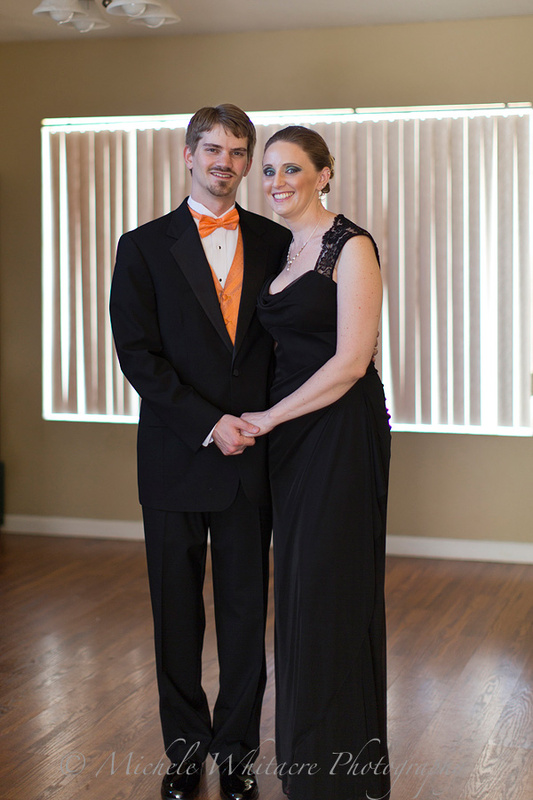 I hope you will indulge me as I share a few personal photos of Kevin and I all dressed up for the annual black tie ball at his law school. 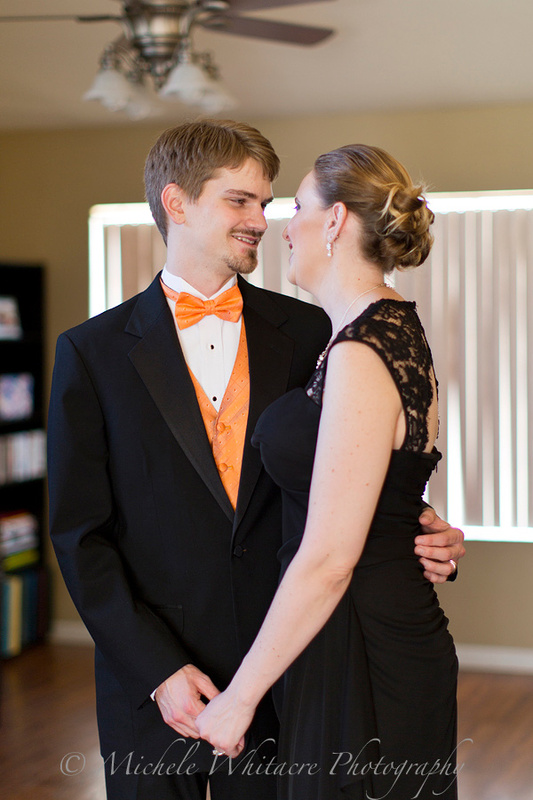 I didn't bring my camera with me to the event, but we did snap a few photos of us looking all fancy before we left for the festivities.